If you are looking for industrial floor coatings or decorative concrete flooring contractors in Phoenix, Mesa, Gilbert or anywhere else in the Valley of the Sun, Desert Floor Coatings can help! We provide professional installation of industrial flooring systems such as: Epoxy flooring, decorate concrete coatings, stamped overlays, concrete polishing and staining just to name a few. Get a free flooring installation estimate by using the phone or contact form buttons below. Desert Coatings offers industrial flooring services to the entire Phoenix Metropolitan area including: Phoenix, Mesa, Gilbert and more! Our hours of operation are from Mon to Fri 8AM to 4PM. We can help with anything from floor cleaning, sealing, coating, demolition and restoration. We can also help with metallic and chip flooring. We can assist your company in concrete design/product design, job scheduling (when is the optimal time for installation), product install, concrete floor cleaning and maintenance schedules for your concrete floor or epoxy floor. Desert Coatings is family owned and operated industrial flooring company located in Phoenix, Arizona, that has been specializing in the decorative concrete flooring and epoxy flooring industry for over 25 years. We do acid stain concrete floors, concrete dye flooring, colored concrete flooring, stamp overlay flooring, smooth trowel overlay flooring, decorative flagstone overlay flooring, self leveling overlay flooring and cementitious underlayments, staining concrete and colored concrete floors in general are wonderful options for your garage floor and concrete patio which beautify your home or business. Desert Coatings does all types of polished concrete floors including: exposed aggregate grind and polish, concrete coloring and polished concrete, concrete floor grind and seals, polishing of gray concrete floors and integral colored concrete floors, grinding of unlevel concrete floors and grinding of battered concrete floors for forklift traffic movement. 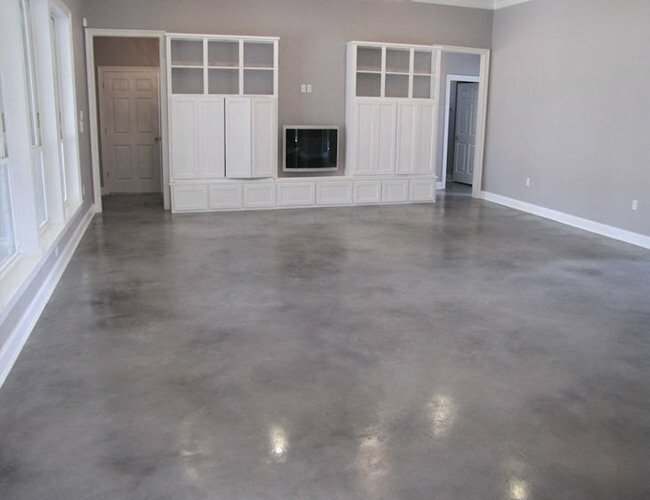 Although this is a highly industrial concrete floor system, it has become extremely popular to polish your garage floor. Desert Coatings has a variety of epoxy floor, epoxy wall and epoxy secondary containment systems. We have the ability to formulate epoxy products and epoxy systems to fit your companies needs. 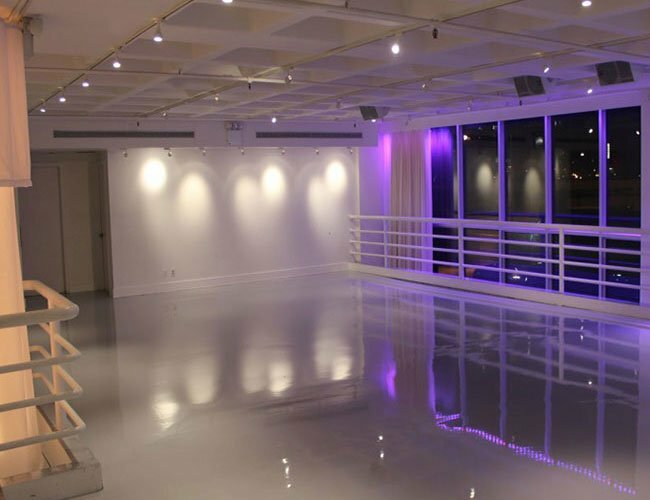 We help our customers understand exactly what is epoxy flooring and how can it help benefit your companies concrete floor or your homes garage floor appearance. We have automatic scrubbers, auto scrubbers, floor buffers, floor scrubbers, propane burnishers. 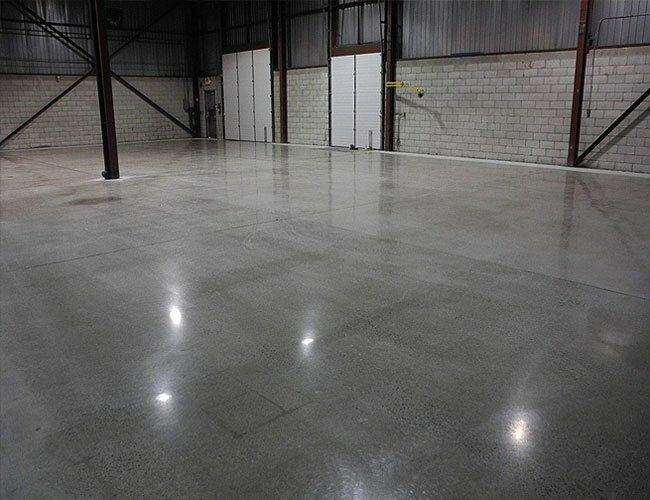 We not only can do floor cleaning on warehouse concrete floors but pretty much any type of flooring option including garage floor paint, epoxy floors, all types of concrete floor options including but not limited to stamped concrete, acid stain floors, concrete designs as well as VCT flooring, wood flooring and more. We not only can do floor cleaning on warehouse concrete floors but pretty much any type of flooring option including garage floor paint, epoxy floors, all types of concrete floor options including but not limited to stamped concrete, acid stain floors, concrete designs as well as VCT flooring, wood flooring and much more. We do vct tile strip and wax, tile cleaning, commercial carpet cleaning and commercial rug cleaning. 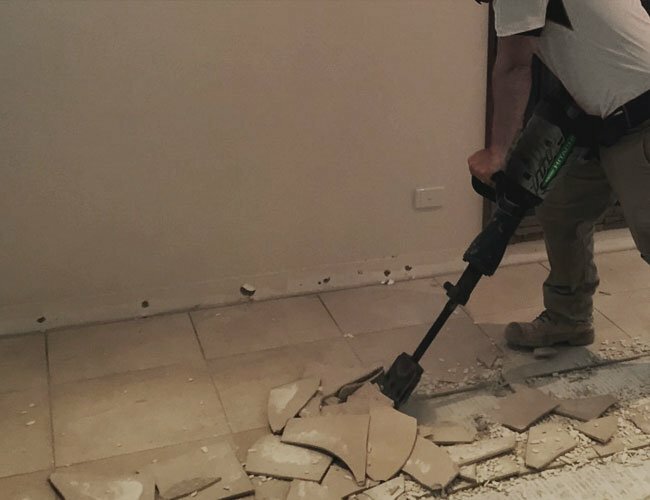 We do our own floor removal and floor prep to ensure quality product installation. Please feel free to stop in and look at our concrete design work. Desert Coatings will work until the project is finished to keep you on schedule, every time. If you decide to go with Desert Coatings on your next project you will be relieved to know that we will not leave your project halfway through an epoxy floor or concrete flooring install to start another, more profitable project. Although we are headquartered in Phoenix Arizona, we also work in New Mexico & Texas & soon will be licensed in California. We are licensed, and legally able to conduct work throughout the entire Republic of Mexico! If you are a general contractor and need personal references please contact us for our concrete floor, polished concrete and epoxy floor reference lists. 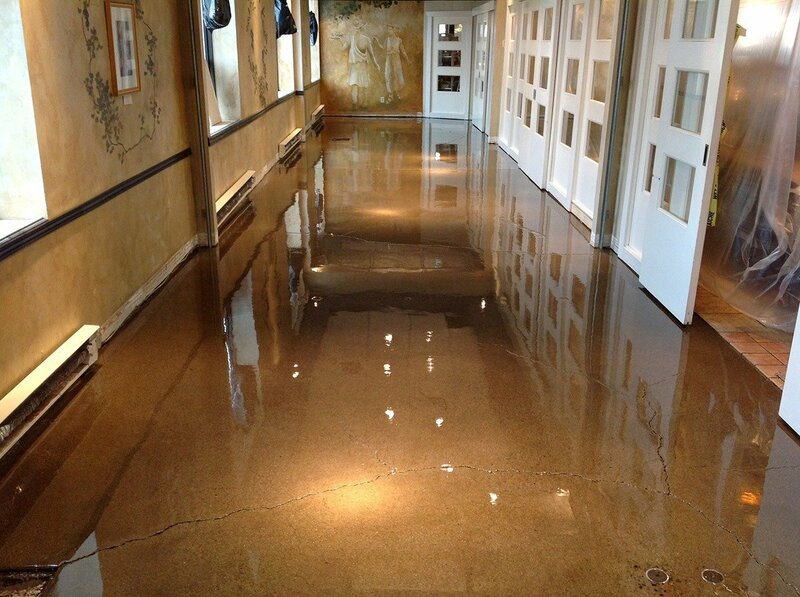 As an installer we will be with you through every stage of the process for your new concrete floor and epoxy floor. Copyright © 2007 - 2019. Desert Coatings. All Right Reserved.